Accessing free Wi-Fi has never been easier. 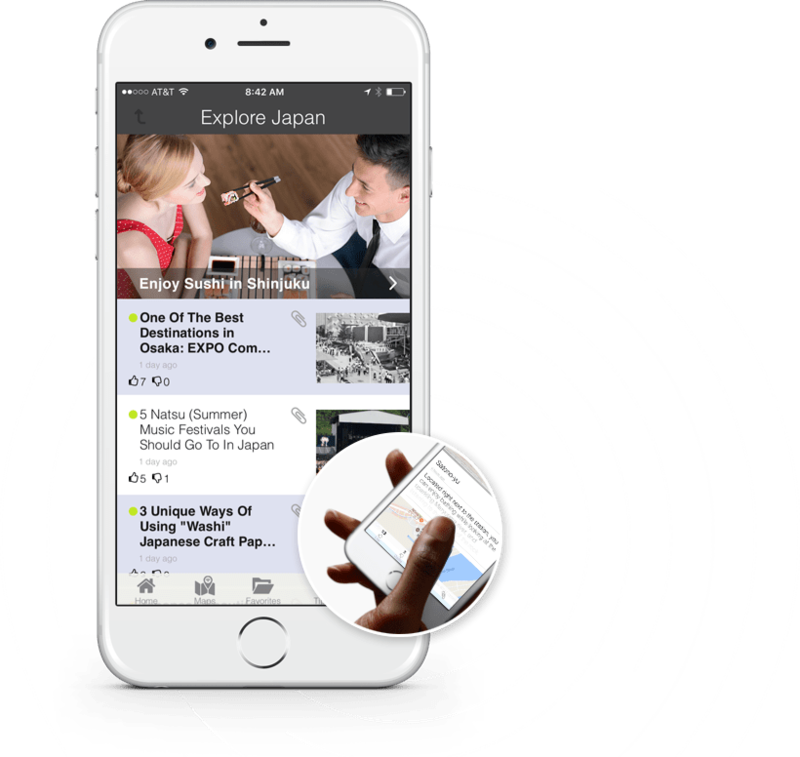 TRAVEL JAPAN Wi-Fi provides tourists with the simplest solution to access free Wi-Fi hostspots anywhere in Japan. And yes, it’s free! 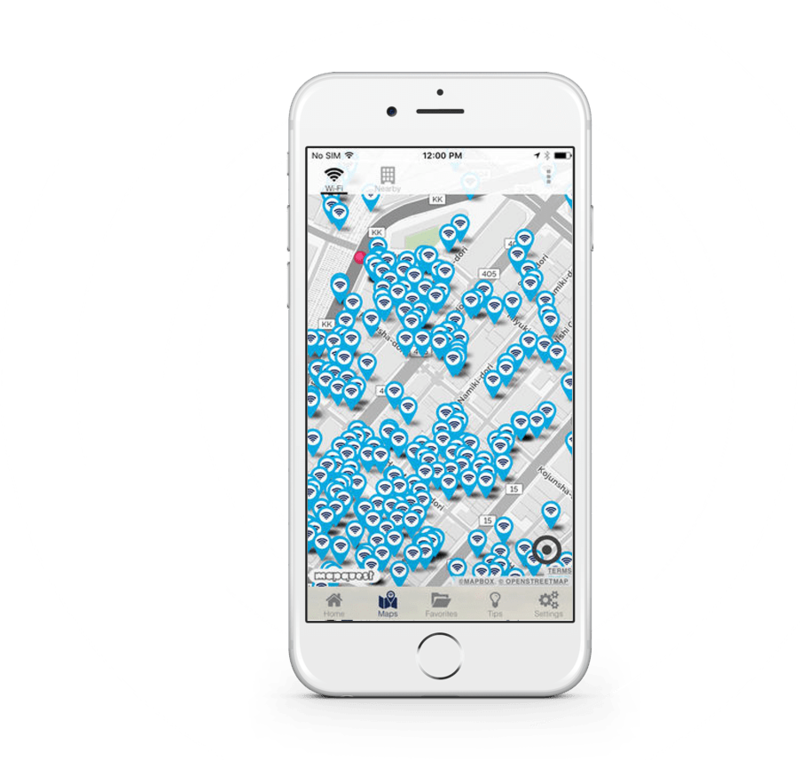 Where’s Wi-Fi in Ginza? Check the map! Whether you’re in Tokyo, Kyoto or Osaka, get useful tips for places to eat, shop and enjoy yourself. Just one quick tap. Where’s a good place to get sushi in Kyoto? What if recommended information about the area is not displayed?